Working at Precept, I’m lucky enough to get to work with a wide range of clients, helping them turn their business into a brand. And I thought it was about time to introduce one of my favourite clients, The White T-Shirt Co. The White T-Shirt Co focus on getting the basics right with their range of classic wardrobe staples, designed and made with sustainability in mind. The core collection consists of a range of ethically produced t-shirts in both relaxed and fitted styles, made from 100% organic cotton available in white, black and navy. Like the name suggests, The White T-Shirt Co are focused on doing one thing, exceptionally well. Made from luxuriously soft yet durable cotton, they’re more of an investment than the likes of cheaply made, mass produced t-shirts you’d find on the high street. And they don’t come from a dubious supply chain. Instead, The White T-Shirt Co’s production takes places solely in Europe and their commitment to transparency means that you can trace the journey of your t-shirt every step of the way. From cotton buds growing in Turkey, to their factories in Ukraine where the t-shirts are constructed, before being shipped to Denmark and eventually the North East, ready to be packaged and sent to customers. Made from 100% organic cotton, The White T-Shirt Co’s are accredited by GOTS, the highest standard in Global Organic Textiles. This means that every step of their manufacturing and production processes are monitored for their environmental impact. And the skin friendly cotton contains no pesticides that will cause irritation. 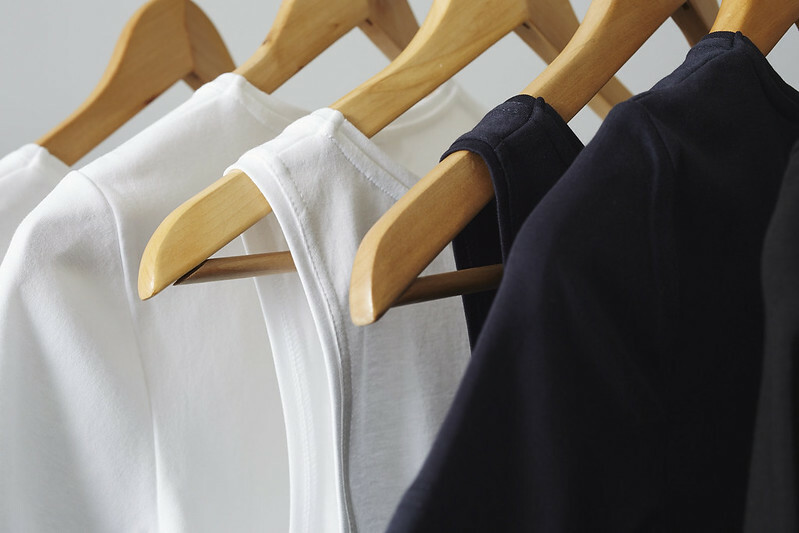 Offering more than just a high quality wardrobe staple, The White T-Shirt Co aim to change consumers ideas towards fashion by investing in more responsible methods of manufacturing, that looks after the world and the people in it. Retailing between £34-35, they’re not one of the cheapest tees on the market but they definitely have one of the nicest brand stories.. maybe I’m a little biased though? Unlike my H&M basics, The White T-Shirt Co’s fabric feels a lot more hardwearing and retains its shape. I’ve already got myself two in both white and navy. In general, I prefer a relaxed fit and having tried the classic round neck t-shirt, but found that the relaxed fit, scoop neck t-shirts was a little more flattering for my shape. Cut just below my collarbone, it’s fitted in all the right places, and the despite the thickness of the cotton, let’s my skin feel as though it can breathe. I’ve not had a chance to take any outfit photos yet, but as soon I do, I’ll be sure to share them! I like that they value transparency and honesty with their customers. 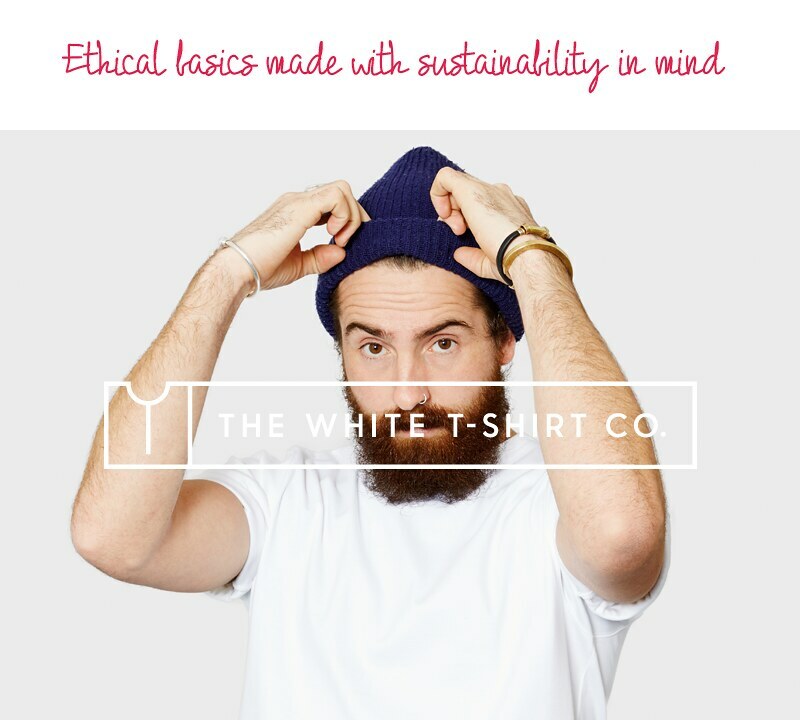 I've never heard of The White T-Shirt Co but I like the sound of their ethical policy and the t-shirts sound good quality. I'll look forward to a post of you wearing one to see what it looks like on :). Great feature, I'm looking forward to trying them myself! Lovely I will definitely check them out!